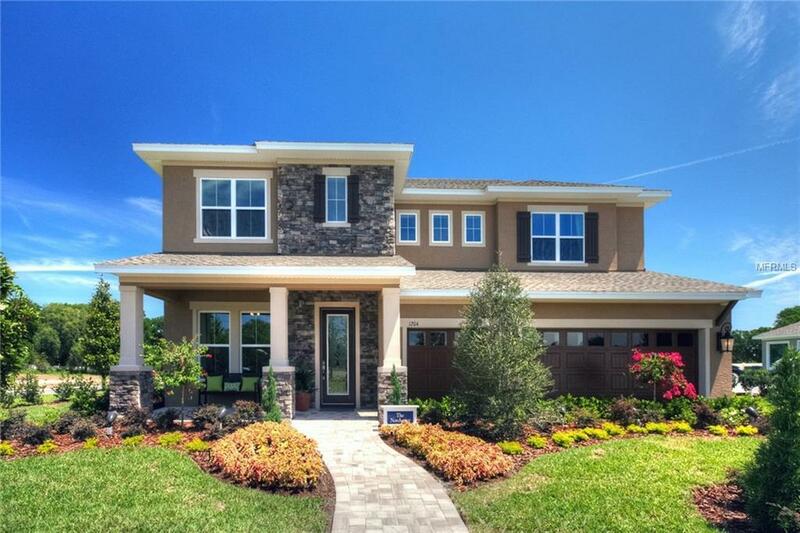 A David Weekley Furnished Model Home is available in Brooker Reserve, a gated community in a very desirable Brandon location. From the covered front porch to the rear lanai the home will welcome you. Entering the foyer the tray ceilings, crown molding, 5 inch baseboards, 10 ceilings, and fabulous site lines throughout the home will have you smiling. The Kitchen has an oversized 10 island, 42 wood cabinets, granite countertops, a beautiful backsplash, and we added a designer vent hood for the final touch. Love to cook? Youll enjoy the gas cooktop, stainless steel built in wall oven, and microwave all in the perfect locations. Love to entertain? The family, bonus and lanai are pre-wired for surround sound. Pool on your list? Custom pool with water feature, deck with pavers and plenty of space. Need a study? We got you covered. The first floor spacious owners retreat is well thought out, bay windows to create a sitting area, the owners bath is beautiful with granite countertops, oversized framed mirror, dual sinks, plenty of storage and a Super Shower which is a must see. Heading upstairs, youll find the bonus room plus 3 large bedrooms, one with its own full bath. Can you imagine yourself living here? Enhance your life with a beautiful, well thought out home design that is ready to start building memories with you and your family. Excellent schools from K-12 within one mile. 15 minutes from the crosstown, I-75 and Westfield Brandon Mall. No CDD! !